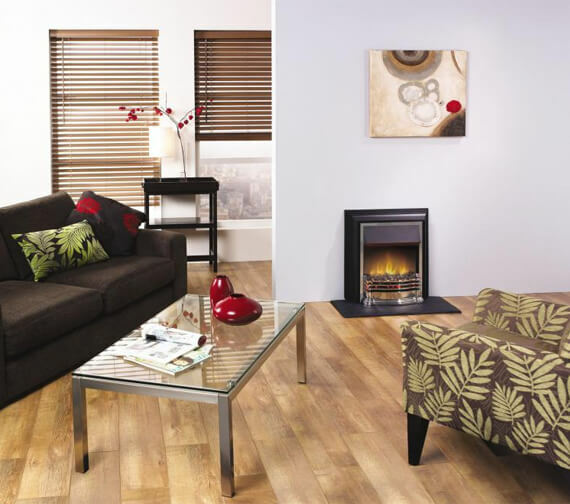 This delightful Electric Fire from the range of Detroit is skillfully manufactured by Dimplex, to transform your home into a luxurious space that is inviting and cosy. 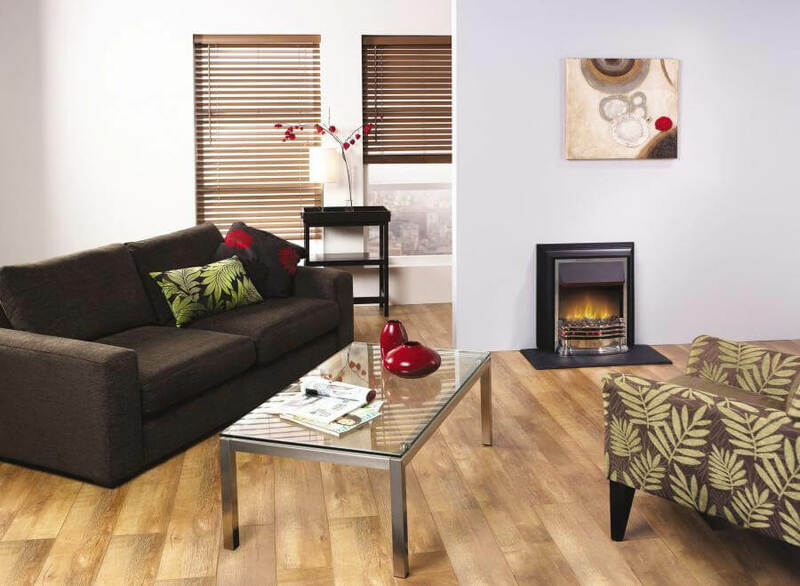 This Outset electric fire provides outstanding heat, enabling you to keep yourself warm during the cold winter seasons. Finished in eye-catching contrast of black and chrome, this electric fire will also enhance the beauty of the space, wherever installed. 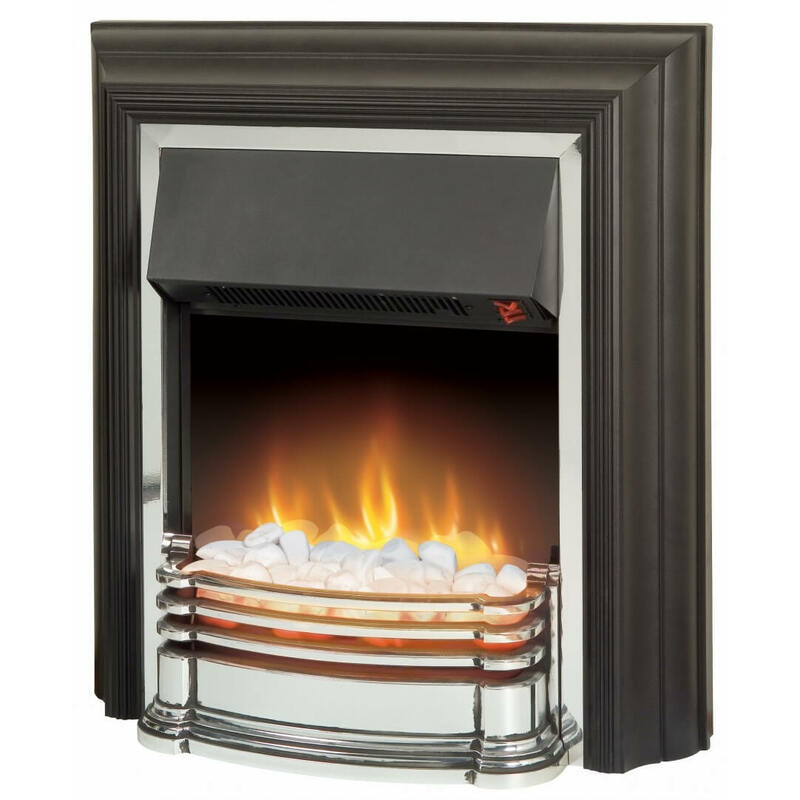 It requires no chimney or flue for operation and can produce flame effect independently of heat.